Color plays an important sensory role in cooking. It can produce intense and wonderful collisions with the food. 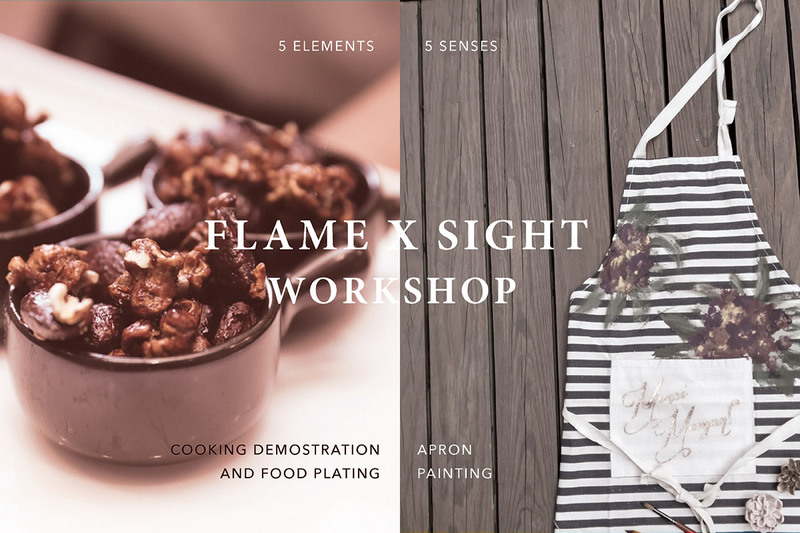 The artists of Grassroots Pantry will do a cooking demo from their famous vegan meun and explain the relationship between color and food. Participants will get experience hands on plating up the food. 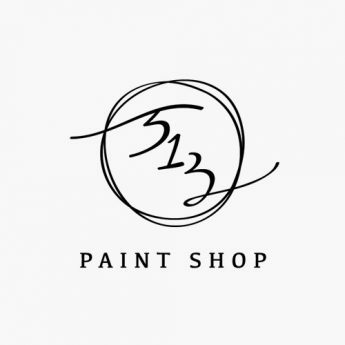 Meanwhile, 513 Paint Shop will lead participants to design their own aprons for their own cooking experience at home. As a 17-year veteran of the hospitality industry, Peggy's greatest challenge is educating the public in sustainable, responsible sourcing and healthy, plant-based cuisine. Grassroots Pantry exudes a giving spirit with a belief in what it creates. Peggy sets that tone from the top down, constructing a team with a desire to learn and that whole- heartedly live the philosophy through their creations.